Zipcar, Inc., announced Wednesday that every vehicle in its Washington, D.C., fleet is now equipped with E-ZPass, the electronic toll collection system, because of the Maryland Transportation Authority’s launch of an entirely electronic toll system on the Intercounty Connector. The new technology will allow Zipcar members easy access to the new highway and will circumvent the $3 per trip extra service fee charged to commuters who do not have the toll pass, Zipcar officials said. Zipcar has installed E-ZPass in its D.C. fleet free of charge, and members will not be required to pay additional surcharges for use of the device. 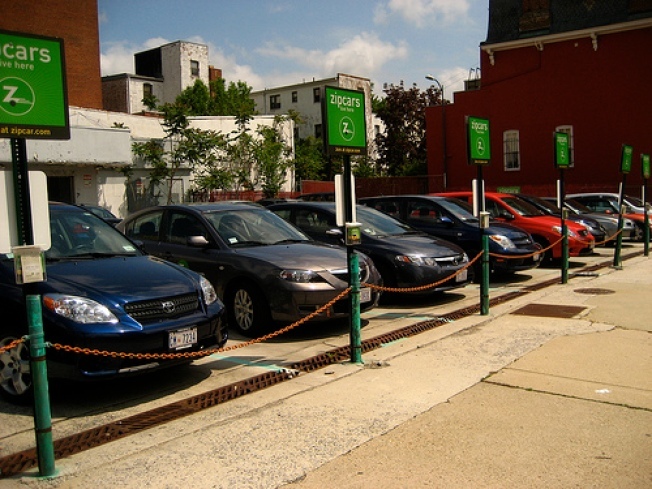 Zipcar will bill members separately for the toll charges, officials said. The toll tags will work everywhere the E-ZPass logo is displayed.